You might think that it’s a challenge to qualify for the biggest of the mortgage loans, jumbo loans of $500,000, $1 million, $2 million or more. But here’s a surprise: It can be just as challenging to get a mortgage lender to approve you for a tinier mortgage loan. Try asking for a mortgage of $70,000 or less. Many mortgage lenders will balk. Why? Because originating a mortgage takes time and costs money. Lenders must make sure you are qualified and that you’re likely to pay your loan on time. They must verify your employment history and income. They need to determine how much debt you face each month. And they need to make a profit after doing all this. The problem with small loans is that they require a lot of work for little payoff. Borrowers generally pay from 2 percent to 5 percent of their loan amount in closing costs. Lenders make a lot less money, then, when borrowers are paying 2 percent of a $75,000 loan than they do when clients are paying the same percentage for a loan of $250,000. Because of this, it’s not always easy to convince mortgage lenders to originate smaller loans. Jonathan Faccone, founder of Halo Homebuyers, a real estate development and investment company based in Bridgewater, New Jersey, said that borrowers who are interested in a mortgage under $75,000 will have to search a bit harder to find a mortgage lender that specializes in smaller amounts. "In my experience, a conventional lender's cutoff is $75,000 for a total loan amount because it's simply not worth the energy and work to them otherwise," Faccone said. Than Merrill, real estate investor and chief executive officer of San Diego-based real estate education company FortuneBuilders, said that the denial rates on small mortgages have increased since anti-predatory practices were put in place following the economic downturn of 2007 and 2008. Merrill said that anti-predatory practices now forbid lenders from charging higher closing costs to compensate for the smaller profits they'll make on smaller mortgage loans. Because of this, many lenders are reluctant to originate these loans. "The same regulations that made it illegal to gouge borrowers made it nearly impossible for lenders to issue profitable small mortgage loans," Merrill said. "Lenders began denying smaller loans because they simply couldn't afford to not do so." Cost can be a challenge, too. 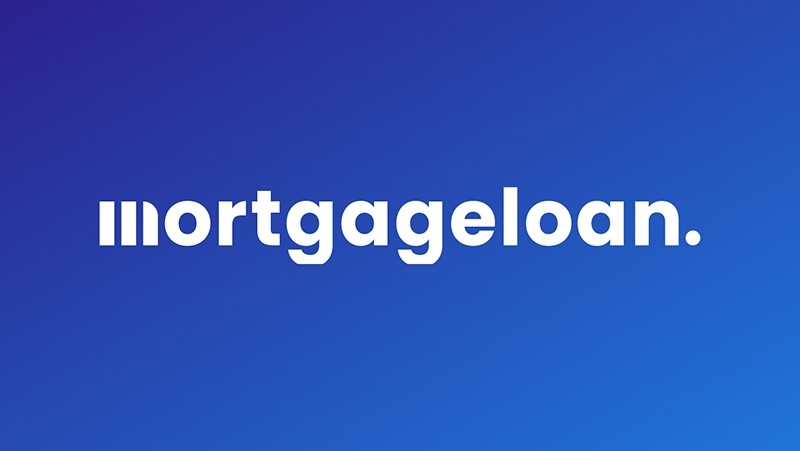 Daniela Andreevska, marketing director at real estate data analytics company Mashvisor, said that borrowers can expect to pay higher mortgage rates with home loans that are especially small. "Many people will be surprised to hear that small mortgage loans are actually harder to get than big loans," Andreevska said. "Banks simply don't like giving small loans as they don't make financial sense." Another challenge for borrowers applying for smaller home loans? Merrill said that large banks apply the same risk-assessment process to borrowers asking for an $80,000 mortgage loan as they do to those looking for a loan of $800,000. What's a borrower to do? Faccone said that borrowers might get better results from a direct portfolio lender. These mortgage lenders use their own money when originating mortgage loans. This means that they don't have to worry about pleasing outside investors and can take more risks when originating loans. Merrill recommended that borrowers try local credit unions or banks that might be more willing than larger financial institutions to take on a small mortgage loan. Borrowers can also try hard money lenders, Faccone said. These lenders traditionally focus more on the collateral borrowers put up than on these borrowers’ credit scores and finances. They’re not as worried about borrowers defaulting, because they will simply take the collateral if borrowers stop paying. For borrowers trying to buy a less expensive home that requires a small mortgage payment? That collateral would be the home. If you get a hard money loan and you stop making payments, the lender could take your home through the foreclosure process. Of course, that’s what also happens with a loan from a traditional mortgage lender. But if you can’t find a traditional lender to provide you your small mortgage loan, a hard money lender could be an alternative. The downside? These lenders typically charge higher interest rates, making borrowing money from them more expensive. Hard money loans typically come with shorter terms, too. That might not be a problem if you are borrowing less than $75,000. But your monthly payment will be higher because of the shorter repayment period.